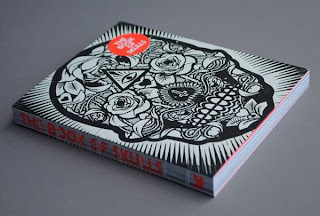 Fineliner: The book of skulls....plagiarism? I've put off writing this post for a while, but...what the hell! I was recently bought The Book of Skulls as a present. 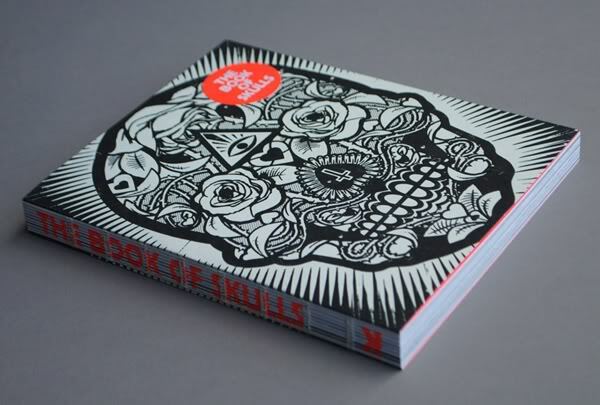 It's a lovely book, full of lovely, lovely skull art. I highly recommend it...just look at the cover. But imagine my surprise when I was flicking though it and came across this image. It looks remarkably similar to something I posted back in 2009. (his was made in 2011). 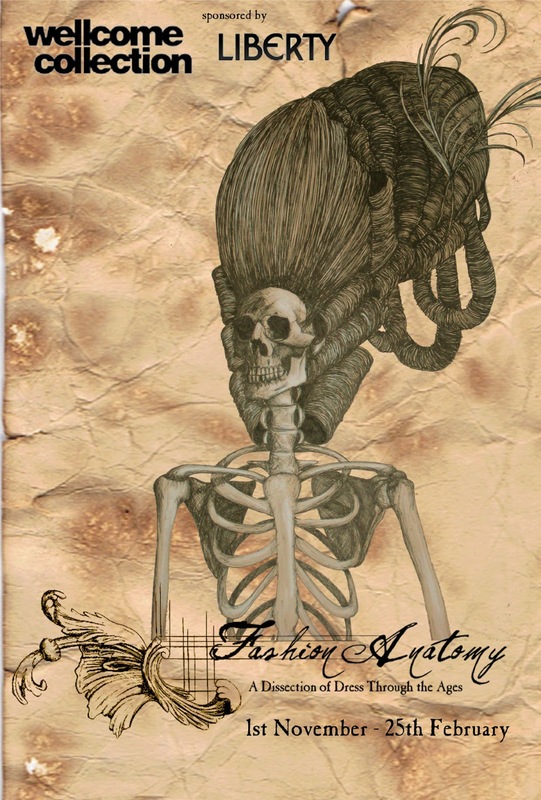 http://kikimcnee.blogspot.co.uk/2009/03/fashion-anatomy.html it was part of a uni project, creating a theoretical fashion exhibition. Ours was looking at how woman altered their body shape through clothing to obtain grotesque shapes that were considered ideal at the time. 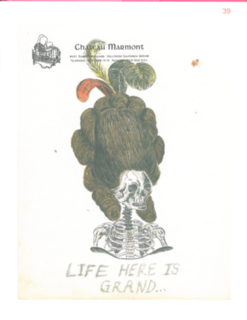 The illustrations looked at what it would be like if these artifices would look like if the skeleton was actually altered. I've had instances before when I've seen things on clothing and magazines that looks similar and could be dismissed as coincidence, but this is just too weird. 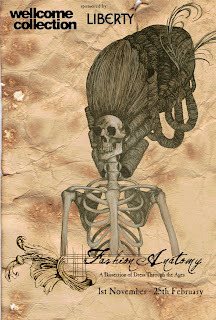 Anyway, I should be in that awesome skull book.